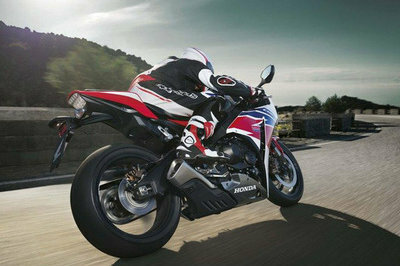 The CBR1000RR is a perfect example of typical Honda industry-leading innovation. 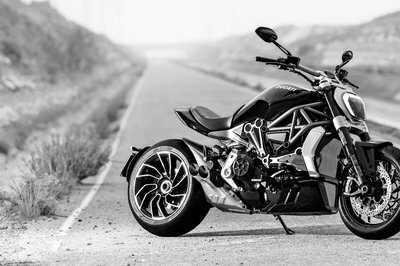 Combining tons of power, refined, responsive handling and light weight with drop-dead good looks, it’s equally at home carving your favorite canyon as it is collecting wins on World Superbike podiums. 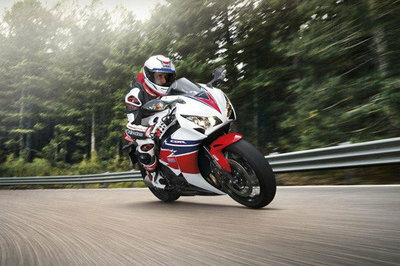 That’s the CBR1000RR—the ultimate liter-class sportbike experience. The CBR1000RR’s front suspension uses a Big Piston Fork (BPF). The 43mm Showa fork is smoother, more responsive and gives you excellent front-end feedback. 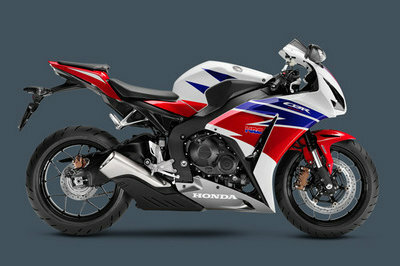 There’s no mistaking the 2015 CBR1000RR, thanks to its layered fairing bodywork. Lean, mean and more aggressive from front to back, it’s a real attention getter, even when it’s standing still. 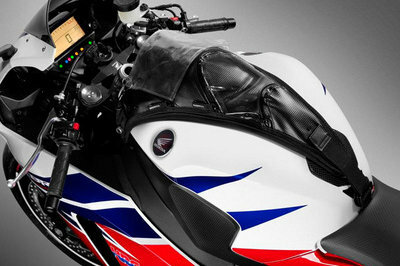 The CBR1000RR’s 4.7-gallon fuel tank is positioned in the center of the chassis and low in the frame. This allows for a more compact design but more importantly, it helps centralize the bike’s mass. 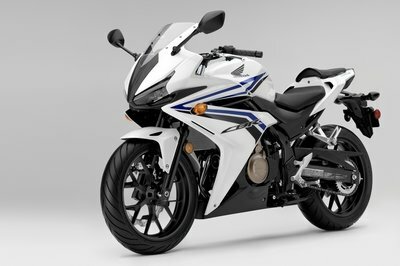 Increased mass centralization means the CBR is more responsive to rider input, especially when leaning the bike into a turn or standing it up at the exit. 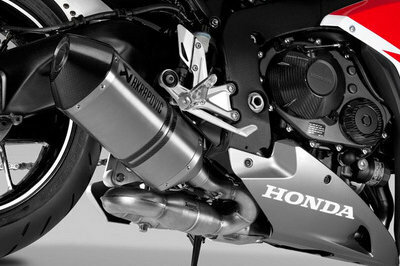 The CBR1000RR features two sets of injectors per cylinder for both low- and high-rpm performance, instantaneous high-rpm response and great low-rpm metering and clean running. Refined EFI settings make the engine even more manageable, with smoother throttle response specifically at smaller throttle openings. A four-piece aluminum frame design balances strength, rigidity and lightness. Wrapped tightly around the engine, the structure helps centralize the CBR1000RR’s mass for more responsive handling—some of the best anywhere on two wheels. 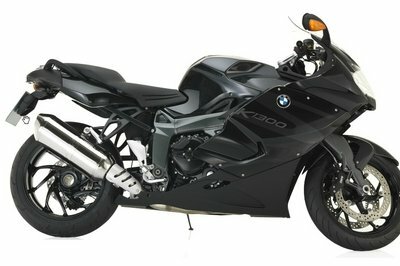 Superbikes can deliver a great deal of back-torque through the driveline, upsetting handling—not the CBR1000RR. Its Honda-designed assisted slipper clutch is the same type used on our MotoGP bikes. The design does away with the need for heavy clutch springs, ensuring full power transmission with smooth shifting and a light clutch pull at the lever. In 2014, the footpegs were moved further back by 10mm, and the handlebar angles revised inward and downward to move the rider triangle slightly downward and forward. 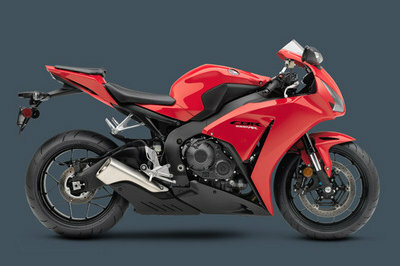 The CBR1000RR features front and rear suspension. In the back, the Unit Pro-Link design uses a balance-free rear shock with a double-tube design for a smoother and more accurate response. The 2015 CBR1000RR features changes to the cylinder head, including revised valve seats, machining and intake exhaust port shape. Along with modifications to the intake and exhaust systems, this creates more horsepower and torque. 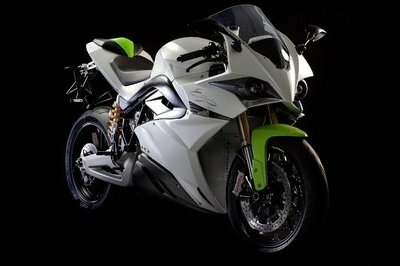 The CBR1000RR’s braced aluminum “gull-wing” swingarm is deliberately long. 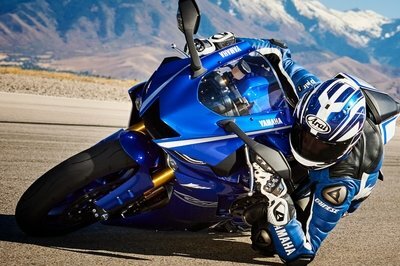 That helps deliver improved traction and gives the rider excellent chassis feedback. Miles Per Gallon 41 MPG - Honda’s fuel economy estimates are based on EPA exhaust emission measurement test procedures and are intended for comparison purposes only. Your actual mileage will vary depending on how you ride, how you maintain your vehicle, weather, road conditions, tire pressure, installation of accessories, cargo, rider and passenger weight, and other factors. Factory Warranty One Year, transferable one-year, unlimited-mileage limited warranty; extended coverage available with a Honda Protection Plan.